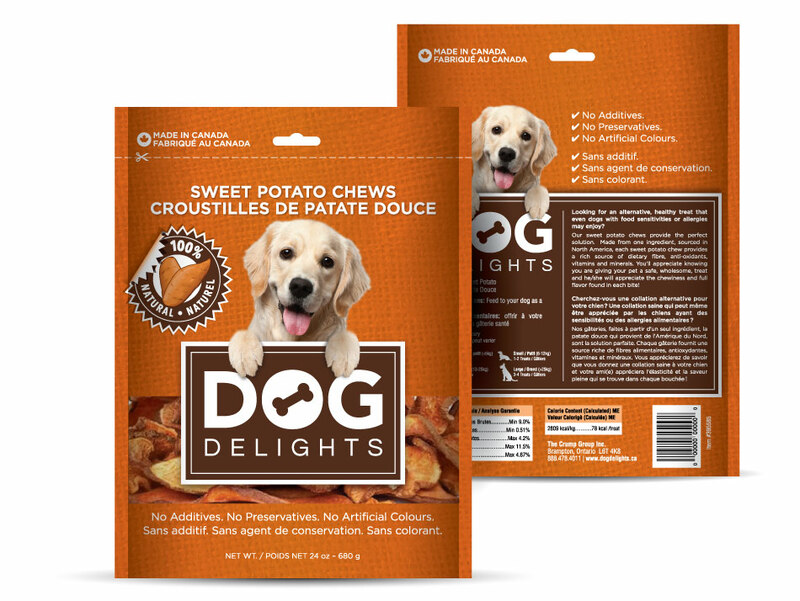 To develop a brand for a new line of all natural dog treats for medium sized breeds, initially available in Costco.  We integrated the golden retriever into the brand name to create a fun and inviting package. The burlap texture gives it a more natural feel, while keeping the overall design clean and simple. 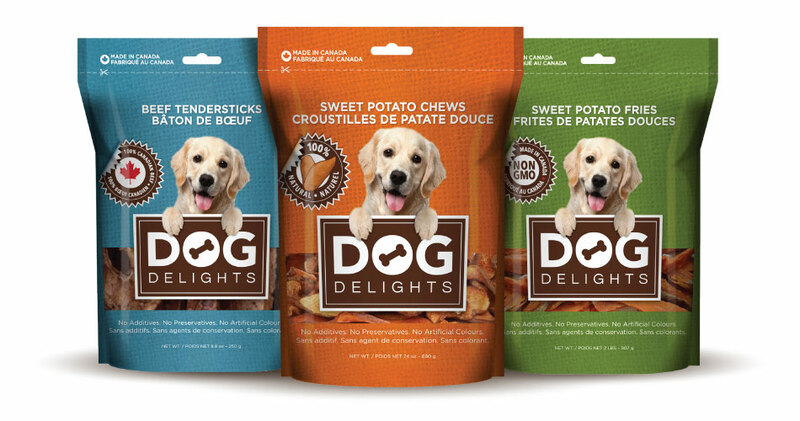 We used colour in conjunction with the product window to clearly differentiate the varieties.